A selection of work done both in-house and remotely. It includes Art Direction, Graphic Design, Brand and Packaging Design. Clients includes London agencies/production houses as Ogilvy & Mather, R/GA and Klein & Sons. 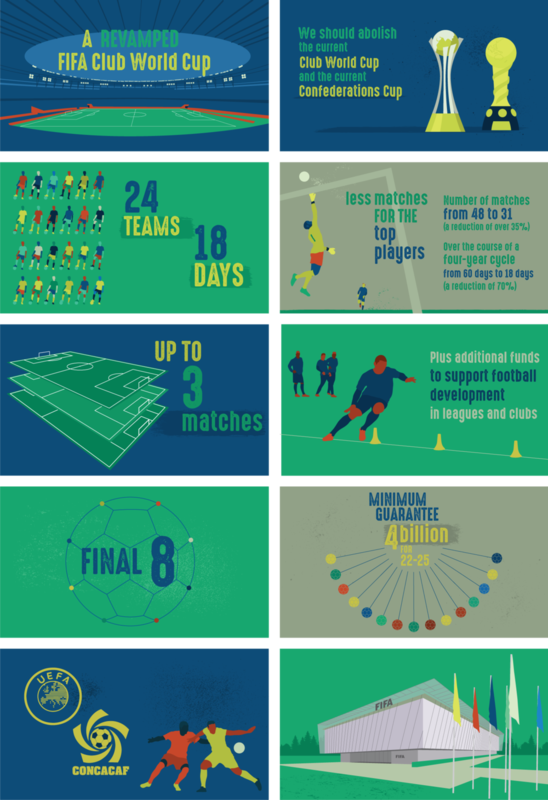 Art direction and design of styleframes and assets for a 3-minute long movie for FIFA / Klein and Sons, London UK. Art direction and graphic design for Cambridge-based band Subzar’s first Japanese release. 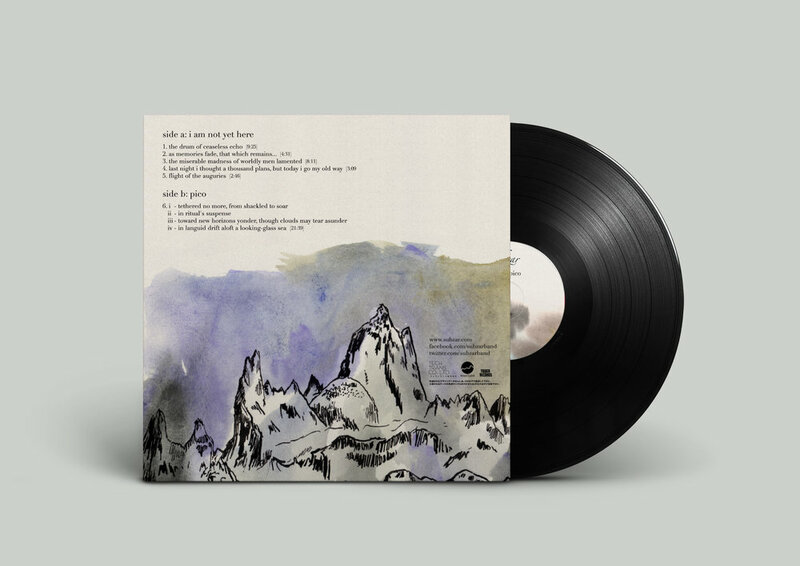 Illustrations by band’s long time collaborator Marie de Beaucourt. Art direction, graphic design and creative direction (as half of the C+C duo with Clare Macdonald) for the London based fintech start-up. London and Glasgow tube posters, OOH advertising and social media campaign. Creative and art direction (as half of the C+C duo with Clare Macdonald) on a one-month brainstorm rebranding a global product. OOH, TV and digital, social media. Brand, logo and lettering design for various independent enterprises: Daniel Lane, photographer (London) / Catrac, band (San Diego) / Pacote, media and content agency (Londonn) / Superpositive, video production company (Berlin) / Selvagem - Wild Thing - Ma Vie de Loup graphic novel titles (Brazil, USA and France) / Zawaves, music management company (London). Art and animation direction for an animated Ident for the online magazine AEON (aeon.co). Each colour corresponds to one section of the magazine. Sound design by Luca Samuri. Art direction and graphic design the instrumental funk band Suite Minimal. Released by award-winning label Inker, resposible for managing major Brazilian independent artists and international names as Supergrass, Nada Surf and The Pixies in the country and Latin America. Branding, packaging design and graphic production for the Brazilian micro brewery. 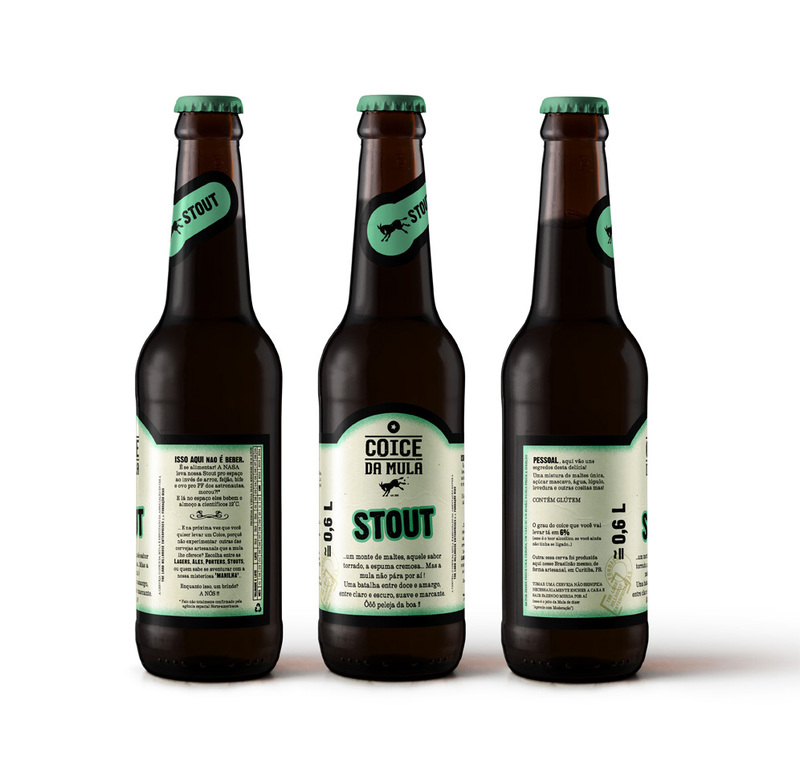 A label template was developed to provide a consistent identity to the extensive catalog of beers made on demand. 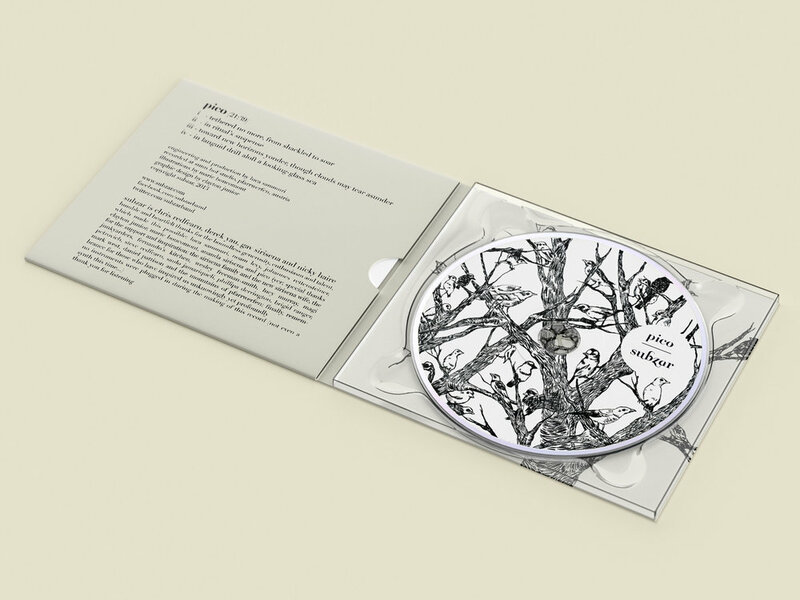 Graphic design, art direction and graphic production for the second album of acoustic quartet Subzar. As a self-published release, Pico was produced under tight budget and production limitations. These were painstakingly tamed though the use of classic typefaces, elegant colour and material choices. Opening title animation design and custom-made typography for the dark comedy short-film. 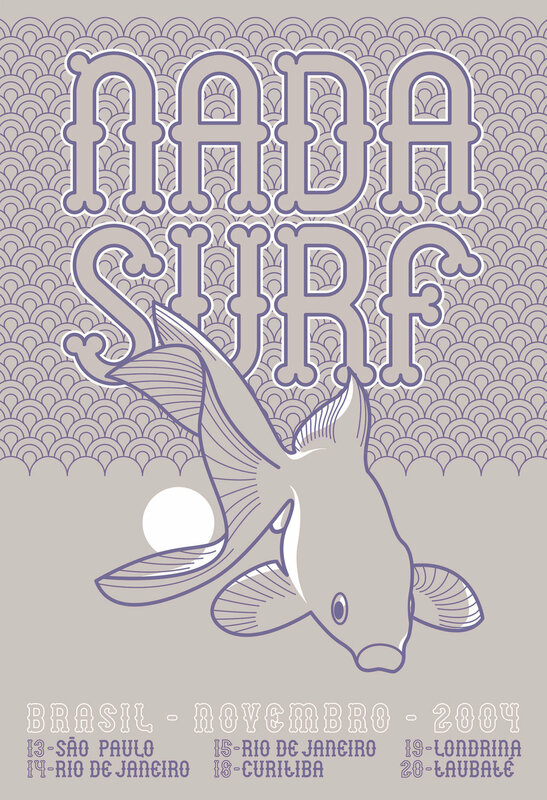 Graphic design and typography for the official silk-screened poster of the Brazilian tour of American band Nada Surf.